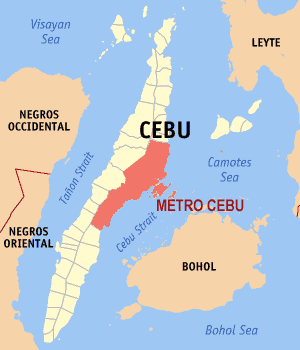 Buhawi (Tornado) hit Mandaue City and Lapu-lapu City in Cebu November 4, 2013. Over 10 houses damaged and 4 injured. As typhoon Wilma landfall, tornado hit 2 cities in Cebu that made residents panic. According to residents, strong winds shook their houses that made several people injured. Buhawi strikes at Monday night approximately 9pm. Ayon kay Oscar Tabada, director ng Philippine Atmospheric, Geophysical and Astronomical Services Administration (PAGASA)-Visayas director, posibleng dalawa ang buhawing tumama sa Cebu.